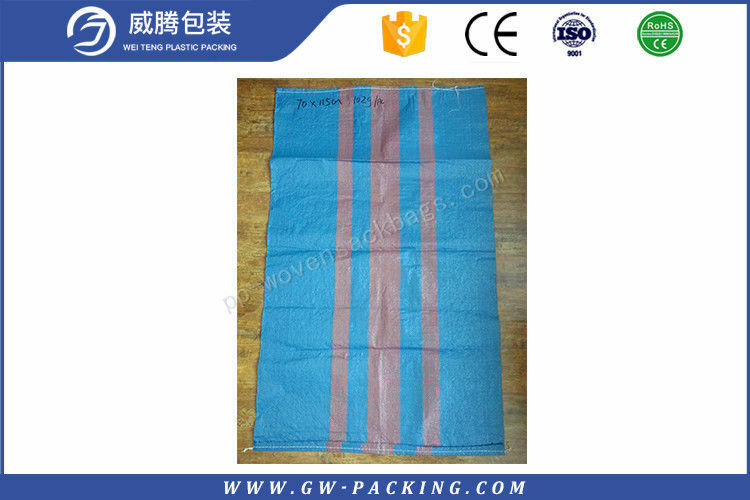 Polypropylene bags are made from a synthetic plastic polymer polypropylene, a frequently used material in consumer goods and some industrial applications. This material is strong, flexible, and can be transparent. 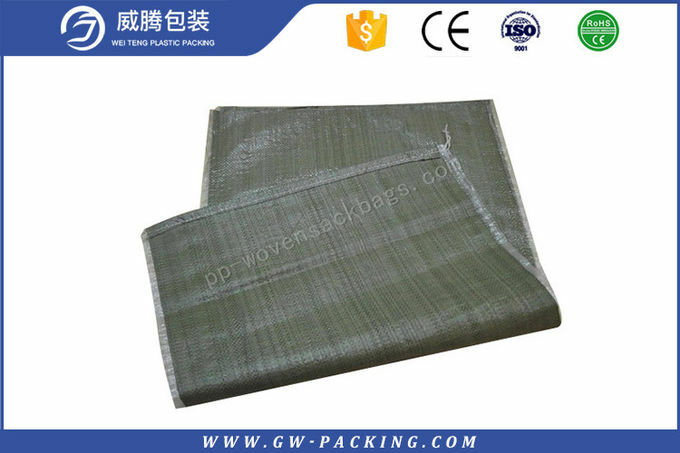 Polypropylene bags are manufactured for a variety of uses, but is less common than polyethylene, another plastic polymer and the most frequently used material for disposable plastic bags and packaging. Polypropylene is superior for bags that are meant to be reused. You can use our paper bags to package fruit and vegetables, feed, maize, flour and all kinds of other loose and dry bulk goods. Multi-walled, made of recycled or virgin paper, printed and in different constructions. As transport, export and retail packaging. We can promise that our products are of high quality with competitive price. 3. we have experienced inspector for every production. Every procedure is strictly checked to avoid mistakes.